Learn exactly what to expect at every point in the sale process. Selling a company is a long and complex process. 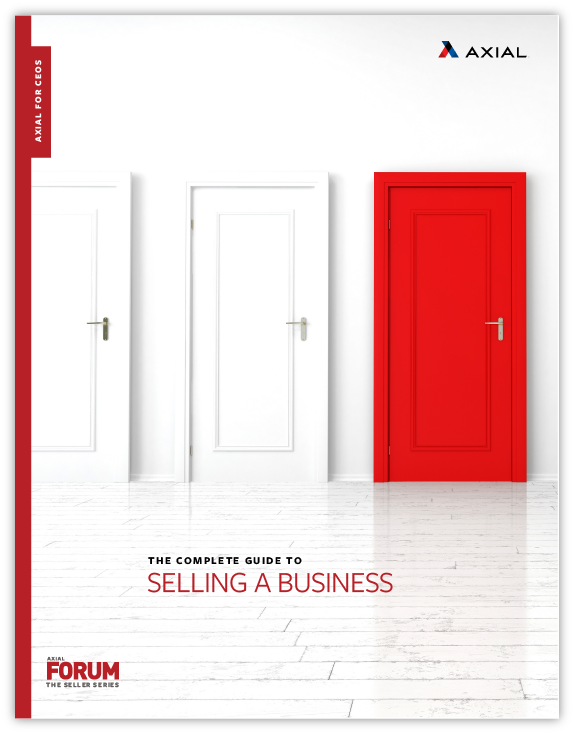 Whether you’re ready for a transaction this year or just curious about what one might entail, this ebook can help. We break the business sale down into nine core stages — from who you need to hire, to what questions you should be prepared to answer, to how to hand off your company once you’ve signed on the dotted line.